Spiderman Muscle Costume Adult 4531- Have fun bringing out yours in this amazing Spider-Man Costume. Jumpsuit with muscle torso and arms with fabric hood. Does not include socks. In addition, this Spiderman Muscle Costume has a full webbed mask with eyes and nostril slits is also included. A great choice for Halloween to use your spidey sense to wear this Spiderman Muscle Costume. 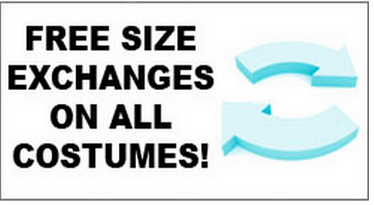 This Amazing Costume is available in one size that fits most up to chest size 42-46. It was absolutely perfect. The size was true to the fit. It was as described! The costume was a hit at a super heroes costume party!